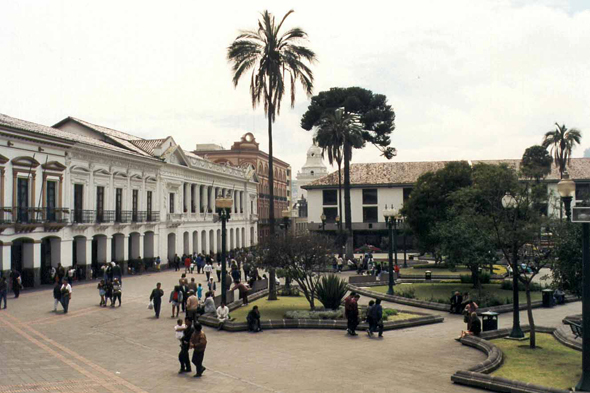 Colonial Quito has the Plaza of Independencia like centre. It is the historical district, inhabited by the Indians. One finds churches with worked frontages there, markets, small places with badly adjusted paving stones, narrow lanes framed by white colonial houses.